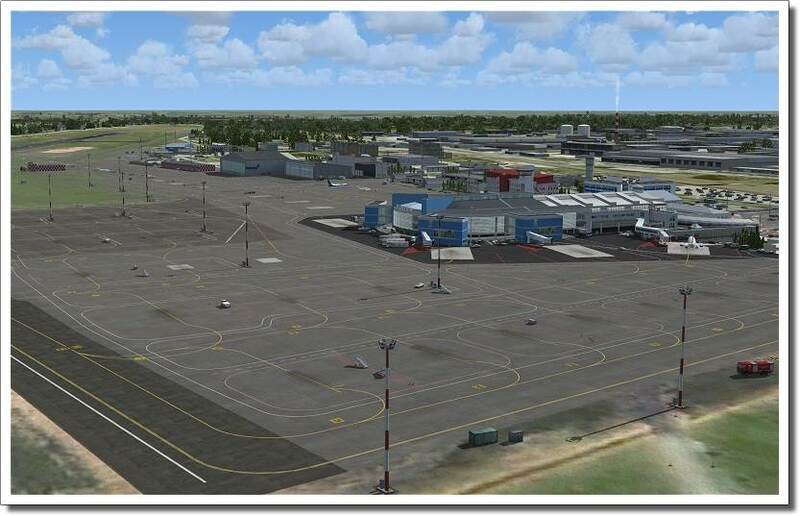 Want to fly around Lithuania in FSX or FS2004 and need a decent airport to operate from in the area? Give Vilnius International a go! 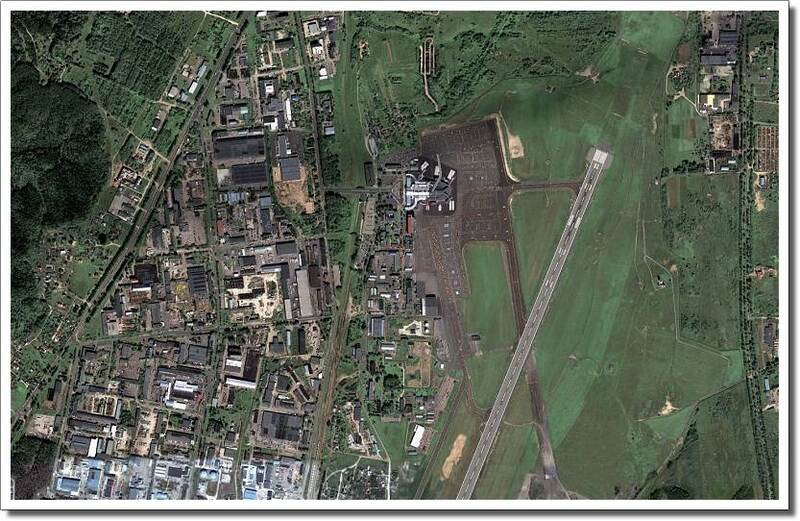 Vilnius International Airport (IATA : VNO, ICAO: EYVI) (or in Lithuanian: Tarptautinis Vilniaus oro uostas) is the largest civil airport in Lithuania. It was designed in the standard Soviet airport way (down to the murals of soldier comrades) in the 1950s for just 20 aircraft movements a day. When Lithuania became part of the EU and the economy blossomed the airport got a new, highly modern terminal in 2007. The airport now handles close to 1.5 million passengers every year. Lithuania is a proud country with a rich history and a bright future. The economy was hit by the 2008 economic crisis but just before that it was one of the fastest growing economies in the EU. As the basic elements of the nation did not change there is a solid chance the country will become a regional power to be reckoned with in the decades to come. The modern airport will be a major factor in that development. There are very few detailed airports East of Germany at this moment. 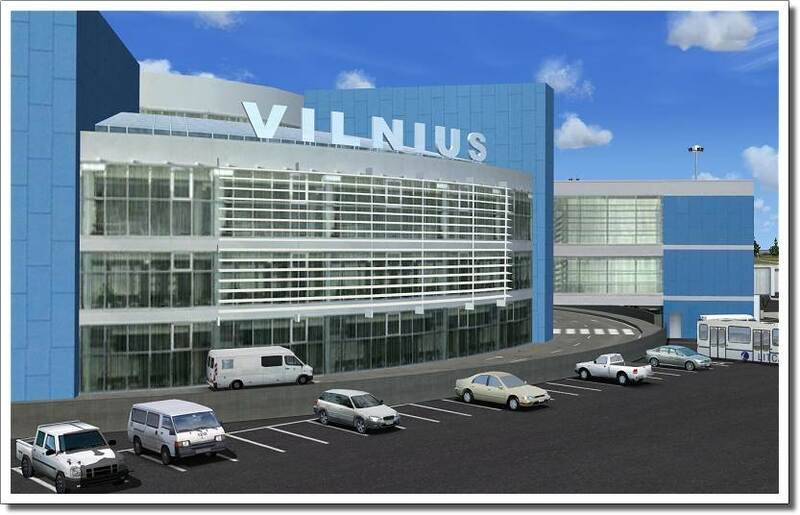 With Vilnius International X your virtual world is expanded into a whole new direction!